Where Entrepreneurship & Innovation Become A Way of Life! One of CSUSB’s newest living learning communities is geared toward students with an entrepreneurial mindset who want to bring innovative ideas to life! Live and learn with like-minded students from diverse backgrounds who all share a passion for creating an entrepreneurial future and changing the world through business and social change. Open to students of all majors who want to immerse themselves in the world of startups as a founder or team member while earning their degree. Students will receive mentoring and support from CSUSB’s globally ranked Entrepreneurship program. 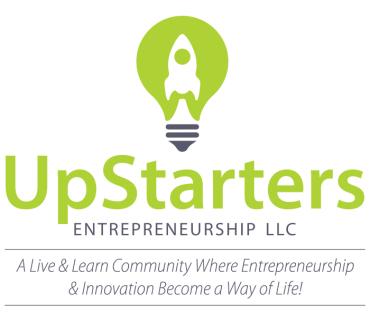 If you want to shape the future and think like an owner, come and be a part of this distinctive UpStarters community! Space is still available! Apply as NOW! Our Application is only available to CSUSB students with a valid Coyote Log In. Please see our 2018-2019 Rate and Meal Plan tab for information regarding 2018-2019 Housing/Meal Plan Costs and Payment Information. Please note that all pre-payments should be completed no later than July, 31st 2018 via MyCoyote. Please select an "Advanced Housing Payment" and note that it is for Fall 2018 Housing. To apply, you must have a Coyote ID and be an admitted CSUSB student. Using your coyote ID, log into our our new Housing Application Portal to access our 2018-2019 Housing Application.